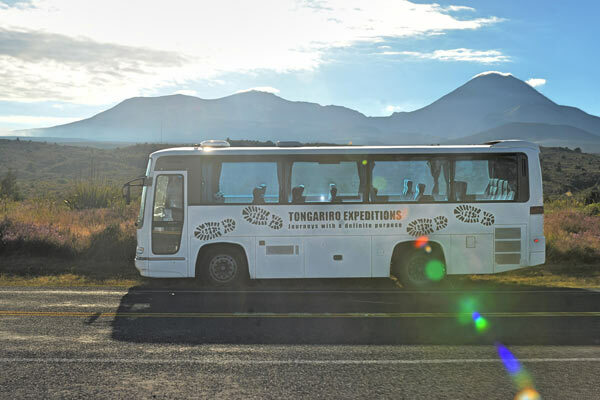 from Tongariro Holiday Park to and from the Tongariro Alpine Crossing. Pick up times is 6.40am and have to be confirmed by phone. confirm your option and to check on the weather forecast.